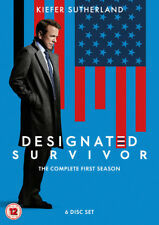 Fringe - Season 1 [DVD] . 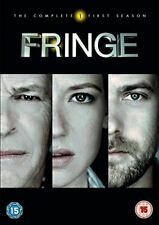 Title:Fringe - Season 1 [DVD] . Your item will be previously owned but still in great condition. The disc will play perfectly without interruption and the case, inlay notes and sleeve may show limited signs of wear. 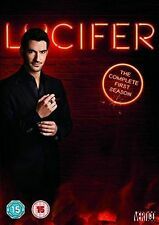 All 22 episodes from the fifth season of the US supernatural drama following Portland homicide detective Nick Burkhardt (David Giuntoli), who discovers that he's descended from a line of Grimms, hunters who fight supernatural forces. Game of Thrones: The Complete Fourth Season DVD (2015). Condition is Like New. Dispatched with Royal Mail 1st Class. Game of Thrones: The Complete Fourth Season DVD (2015) Season 4. Condition is Good. Dispatched with Royal Mail 1st Class Large Letter. 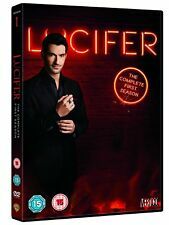 Lucifer: The Complete First Season DVD In as new condition as watched only once 3 Discs 13 Episodes Special Features Region 2 Highly entertaining to watch and great fun. Good Luck and Happy Bidding! All of our paper waste is recycled within the UK and turned into corrugated cardboard. General Interest. Your item will be previously owned but still in great condition. The disc will play perfectly without interruption and the case, inlay notes and sleeve may show limited signs of wear. Game of Thrones: The Complete Fourth Season DVD. Condition is Very Good, only watched once. 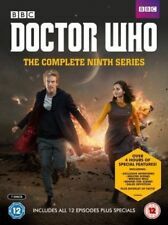 I also have the complete second season on Blu-ray and compete third season on DVD for sale so check out my separate listings if you are interested in these too. Game of Thrones: The Complete Fourth Season DVD (2015). Condition is new. Still in wrapping. Game of Thrones: The Complete Fourth Season DVD (2015). Condition is New. Dispatched with Royal Mail 2nd Class. 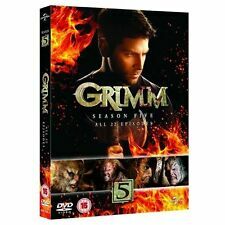 Game of Thrones Complete Season 1-5 Slimline DVD Very Good UK Region 2. Condition is Like New. Marvel's Agent Carter - Season 2 [DVD], 8717418493837. Condition is Like New. Dispatched with Royal Mail 1st Class Large Letter. Game of Thrones Complete Season 1-5 Slimline DVD Very Good UK Region 2. Condition is Like New. Dispatched with Royal Mail 2nd Class. Game of Thrones: The Complete Fourth Season DVD (2015). Condition is Very Good. 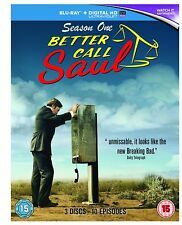 Of Discs: 4 disc(s) Studio / Publisher: Warner Bros. UK Release Date: 16 Feb 2015 Edition: Box Set. Elsewhere, Jon Snow (Kit Harington) and the brothers of the Night's Watch defend the Wall when the wildlings launch an attack. Zoom > Hard Sun [DVD]. Product Hard Sun [DVD]. Format: DVD. What should I do?. Apologies, our mistake! I have received an item that I didn’t order. I have received my item but I no longer require it?. The discs have. has slight storage wear. This wear consists of small dents or scuffs to the. and we'll endeavor to do everything that we can to resolve any issue. corners or edges of the outer box, all discs and disc cases are. Product image for illustration purposes only. Actual product image may vary. DVD/Blu Ray are made for UK market so have ENGLISH as main language (unless made as foreign language) and are Region 2/Region B. Game of Thrones: The Complete Fourth Season DVD (2015). Condition is Like New, basically MINT. Of Discs: 1 disc(s) Studio / Publisher: TCFHE UK Release Date: 28 Dec 2015 Edition: Normal. Complete season 2 on Blu-ray. ARROW - SEASONS 1 AND 2 DVD BOX SET - GENUINE ORIGINAL - NEW / SEALED!!! !